Congratulations to the Open 1 Stunners!! The team will be playing their Winter 2017 Grand Final next Saturday 12th August at 3pm. 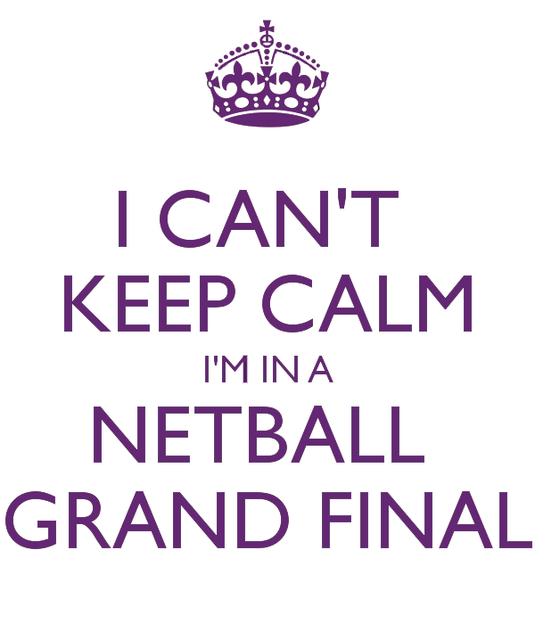 It would be fantastic to have a big crowd at the courts to support the ladies when they play Boronia. So, come along, wear your purple and be ready to cheer long and loud! !